Each year at this time we look back over the past twelve months with an eye toward identifying those whose lives and work actively promoted and affirmed a truly human future, and those who did not. Stephanie Packer is more than a winner; she really is a hero. Sitting down with her while making our latest documentary, Compassion and Choice: Denied, we were inspired by her courage to battle her terminal illness with compassion and grace, and her fierce determination to speak out against Physician-Assisted Suicide. Gilmore Girls, a very popular show, in November had a much-anticipated release of four new episodes on Netflix. Many people contacted us to tell us we must watch episode one. I have to admit being anxious when the episode opened, tackling the issue of surrogacy head-on. How refreshing, though, to see the writers of this episode clearly illustrate the exploitation of women, even using the word “breeder” several times. You can read our guest blogger’s thoughts on the episode here. Eggsploitation wins again, as an official selection of the 2016 Silicon Valley International Film Festival. The best part: the festival approached us, asking us to submit our film in to their festival. This demonstrates that even in the Silicon Valley, where egg freezing is fast becoming a regular company benefit for female employees, this film continues to make its mark in the debate. 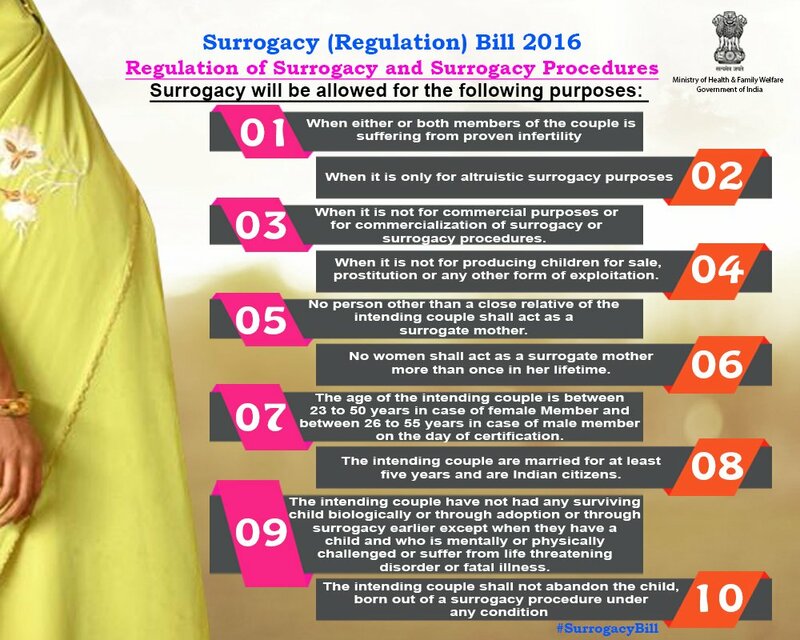 India, Nepal, and Mexico all passed laws in 2016, either strictly regulating or totally banning the practice of surrogacy. With horrific stories of women harmed and exploited, and children left in harm’s way, this is a welcome change in laws. Proponents of surrogacy argue that this will only encourage a black market. Opponents of surrogacy, like us at the CBC, say we need a global ban to oppose these injustices, just as we do with any other human rights violation. The Council of Europe rejected a controversial recommendation put before it on surrogacy. Under the guise of “children’s rights” and protecting children born of surrogacy contracts, the policy recommendation would actually have done nothing to protect children. The StopSurrogacyNow campaign worked with other NGOs around the world to educate and inform leaders of the European Community and show the world that there is broad-based opposition to this form of exploitation. Spain is a winner in our book as several of our films have been translated and subtitled in Spanish. Spanish is the second most spoken language in the world, and now those who speak it can watch, Maggie’s Story, Anonymous Father’s Day, or Breeders: A Subclass of Women? with Spanish subtitles. Adele is one of my favorite modern day singers, but when she used her voice to publically offer to be a surrogate mother for a gay couple attending one of her concerts, I had to write a public letter to her. 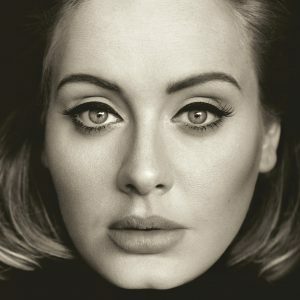 Adele, hello, can you hear me? As a celebrity with the power of influence, please, please get the facts first. People are watching you, listening to you, and taking your lead. Please, use your megaphone to speak for women and children. Colorado, sadly, joined five other states, passing a law by ballot initiative that permits physician-assisted suicide for terminally ill patients. We at the CBC reject policy that suggests people have a right to die, that medicine should be corrupted to include killing as part of patient care, and that exposes the vulnerable among us to schemes that suggest assisted suicide is a compassionate choice to those in need of care. The District of Columbia also legalized physician-assisted suicide passing a bill, which was signed into law by the mayor. The passage of this law and the one in Colorado show we have our work cut out for us in educating the public on why these laws are more deadly than people realize. See Compassion and Choice: Denied! The 3-parent embryo technique has moved ahead, and 2016 saw the announcement of the first baby, a boy, born from this method. Despite many safety concerns, both known and unknown, and the risks to young healthy women who are needed to provide their eggs, Mexico has stated their plans to move full-steam ahead in 2017. Scientist have recently expressed concern that the fatal flawed gene can “resurface to threaten” the child’s life. For years, under Governor Bobby Jindal, we were successful in staving off a bad surrogacy statute in Louisiana. Sadly, when Gov. John Bel Edwards came into office, proponents of surrogacy wasted no time getting a bill onto his desk, and the new governor signed it into law. Sofia Vergara, Nick Loeb, and their embryos are all losers in a nasty embryo custody battle. Sofia wants them destroyed. Nick wants to have a surrogate carry the two girl embryos, which have been named Emma and Isabella. No matter how this turns out, there will be no winners. Either the embryos will be destroyed or they will be brought to life via surrogacy, with all the ethical pitfalls associated with the practice; and, of course, they will grow up knowing the sad reality of their creation and near destruction.